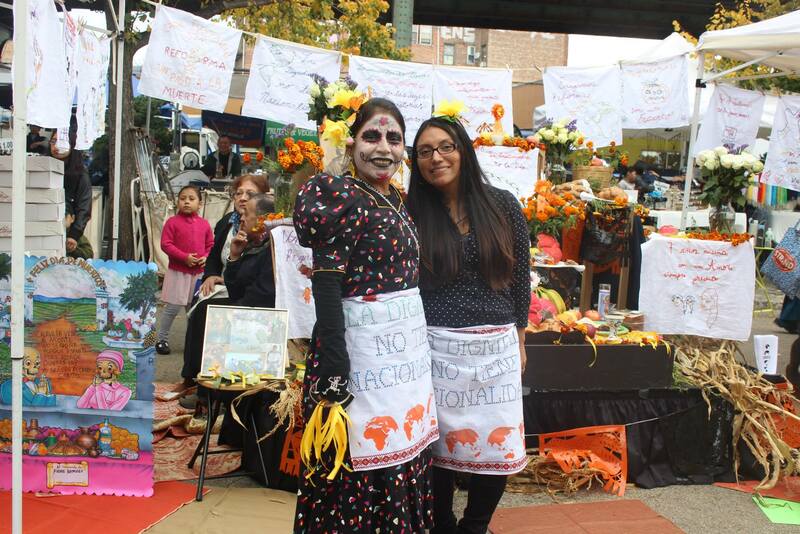 Come celebrate the Day of the Dead with activities throughout the day at Corona Plaza! There will be food, dancing, singing, education and rituals to celebrate our altar, decorated and built by members of the Corona community in collaboration with artist Shellyne Rodríguez. This year the altar is to commemorate those who we love and are no longer with us and to the victims of police brutality. This event is organized in collaboration with Immigrant Movement International and residents of Corona. Artist Statement:My work is always engaged with hope, despair, and what lives in between. Pulling from various sources such as street detritus, family photos, old album covers, bible storybooks, and medieval prints I create multiple narratives that allow me to excavate personal and social history in order to then extract objects and images, which invoke these sensations. Drawings, collage, sculptures, and installations crash into each other in a gesture rooted in Hip-Hop culture. In this way, I am able to create moments or spaces that might possess the viewer with the tension found between hope and despair for further inquiry. My vision for the Day of the Dead collaborative work: This work together I see as a ritual, as we slowly work to call forth the spirits of our powerful leaders and our unjustly slain who will speak truth to power. It’s a conjuring of the spirits of our ancestors and our lost loved ones and asking them to form a collective from beyond the grave, so that we might also harness that power in our communities as we build solidarity. My vision for Art and community: That we might harness the creative energy which already exists within our communities into a collective vehicle that provides us all with the revelations that come from art. Shellyne Rodriguez is a Multidisciplinary Artist based in Harlem. Pulling from various sources such as street detritus, family photos, old album covers, bible storybooks, and medieval prints she creates multiple narratives that allow her to excavate personal and social history in order to then extract objects and images. 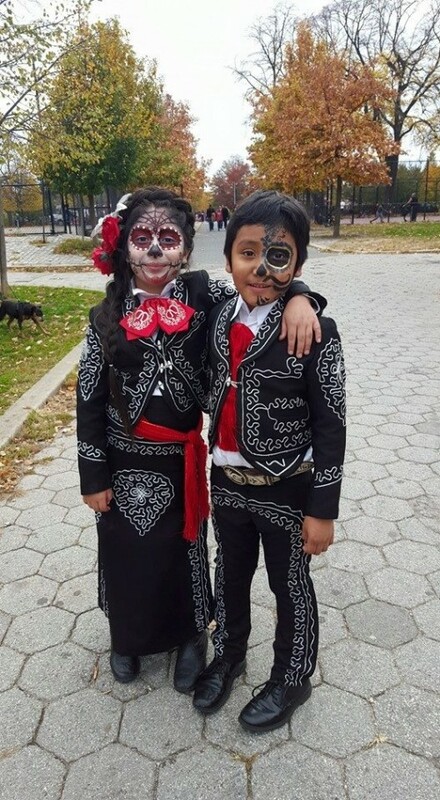 Venga a Celebrar el Día de los Muerto en Corona Plaza, en comunidad. 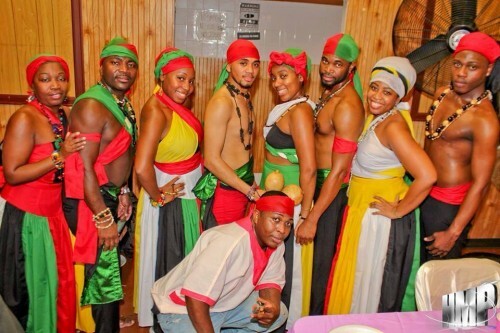 Habrá comida, danza, música y rituales para celebrar el altar decorado y construido por la comunidad de Corona en colaboración con la artista Shellyne Rodríguez. Este año el altar está dedicado a las memoria de nuestros seres queridos que ya no están y también a las personas víctimas de brutalidad policial. La celebración del Día de los Muertos es una oportunidad para llevar nuestras expresiones culturales al espacio público y brindar un mensaje de esperanza a nuestra comunidad. Sobre todo resaltamos las ritualidades indígenas del continente Americano que hacen honor a nuestros antepasados y sus las luchas por la justicia social. Estas memorias de lucha son nuestra herencia para seguir organizándonos y construir una comunidad unida y consciente. Esta actividad es organizada en coordinación con las personas participantes de Immigrant Movement Internacional / Movimiento Inmigrante Internacional Corona y la comunidad nuestro barrio Corona. Corona Plaza programming is supported by grants from The Kresge Foundation, Surdna Foundation, Institute of Museum and Library Services, and The David Rockefeller Fund. Additional support provided by the New York City Department of Cultural Affairs and New York State Council on the Arts with the support of Governor Andrew Cuomo and the New York State Legislature. Special thanks to the office of Councilwoman Julissa Ferreras and Queens Economic Development Corporation.